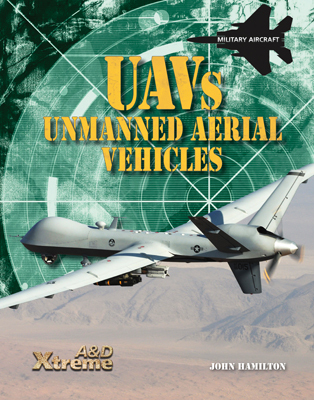 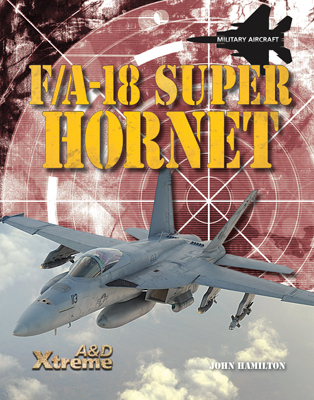 This title explores the development and use of unmanned aerial vehicles, or remotely piloted aircraft, such as the Predator, the Wasp, the Global Hawk, the RQ-11 Raven, and the MQ-9 Reaper. 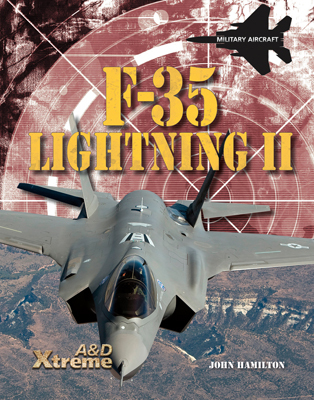 Readers will follow the history of their origins and development. 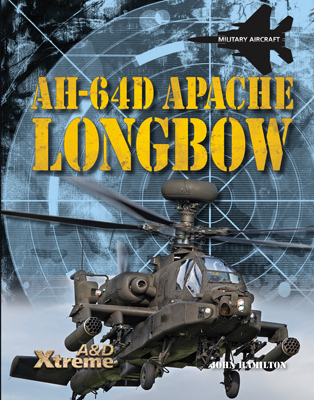 Chapters detail their military and performance specifications as well as their features and advantages in the field, such as their cameras, sensors, control systems, and weapons. 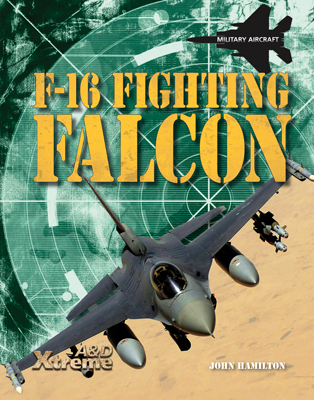 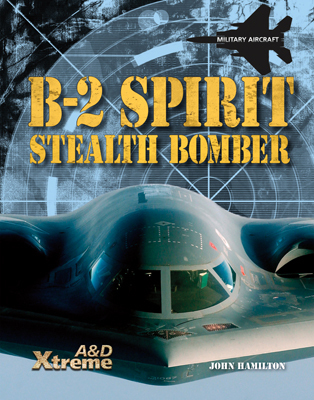 Readers will also learn about their use in significant combat and surveillance missions throughout the Middle East.